Mars Ice Cream Bars, only $.37 at Walmart! 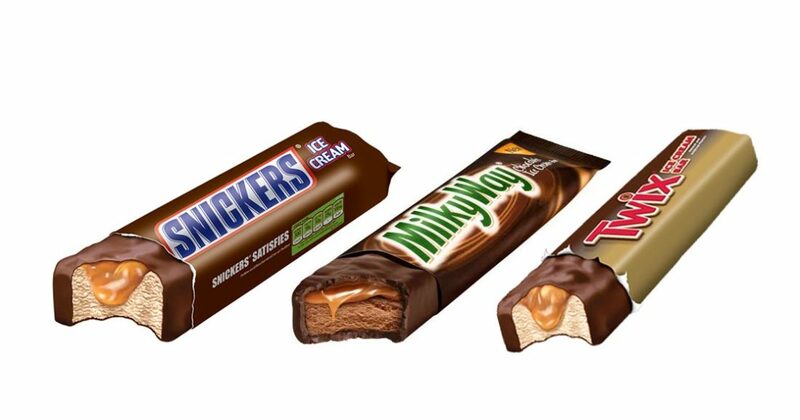 Walmart currently has 6-ct. boxes of Snickers and Twix ice cream bars on sale for $3.24 a box. We have a coupon for $1 off a box of either, bringing the price per box down to $2.24. Divide that by 6, and each bar comes out to just $.37 each! Stock up on these while they’re hot (and while the weather is too)! SAVE $1.00 you buy two Post Pebbles cereals! Just in time for back-to-school days is this coupon to save on some delicious, beloved breakfast cereal. Gluten-free, an excellent source of vitamin D, and enriched with 11 essential vitamins and minerals. 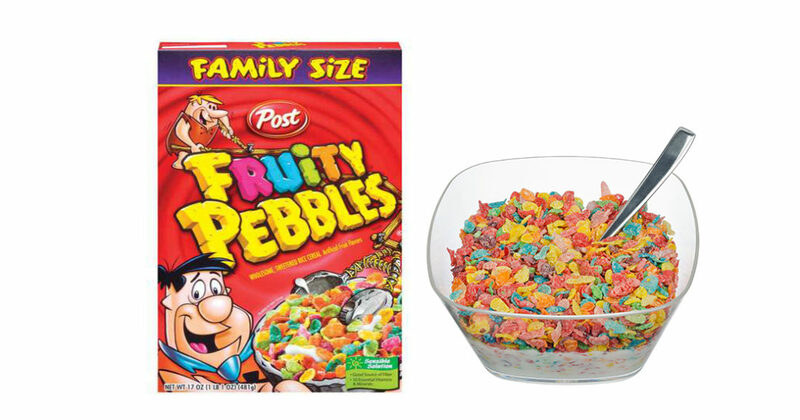 Save $1.00 you buy two Post Pebbles cereals (any variety, 11 oz or larger). Expires 9/30/16. SAVE $5 on your next $25 Door Dash purchase! Get 20% back on your purchase of up to $25 at DoorDash. Don’t know what DoorDash is? It’s only the easiest, most convenient way to get fresh meals delivered to your door. Filter hundreds of nearby restaurants by price, fastest arrival time, or cuisine type. 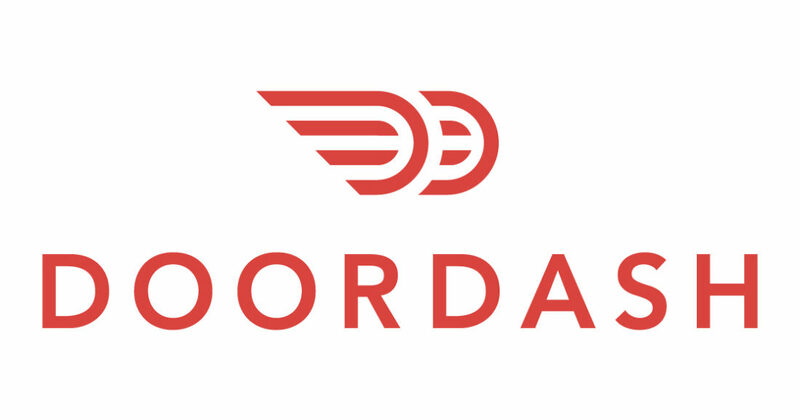 Sign up for DoorDash today and get $5 dollars off your purchase of $25. Deal expires 01/01/17. 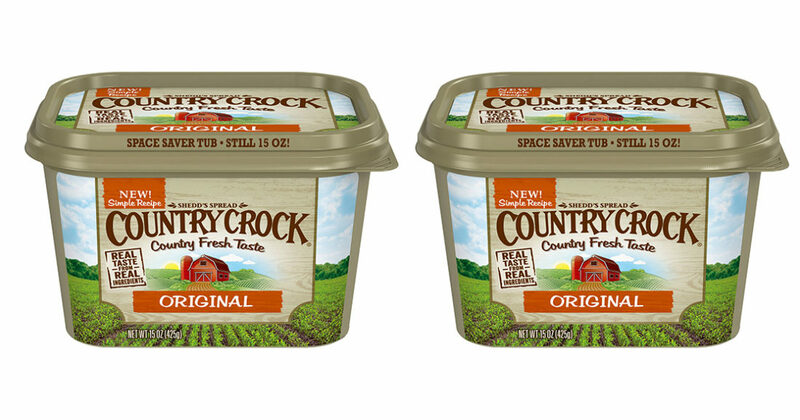 SAVE $1.00 when you buy one Country Crock 45oz product! Make your meals that much tastier by using Country Crock products. Add flavor and texture to your delicious baking and cooking, and rest assured knowing that you’re using real ingredients. Save $1.00 when you buy one Country Crock 45oz product! Save $1.00 when you buy one Country Crock 45oz product! Expires 10/23/16.